You’ve always been interested in buying real estate. The challenge of house hunting followed by the reward of income is something that you’ve always wanted to be a part of. The problem is, real estate can be a risky investment if you don’t have all of your finances together. In fact, that’s been the main reason why you haven’t invested in the first place. But did you know you could buy real estate with a 401(k) plan? It’s true. Using a 401(k) to invest in real estate is a safe and effective way to invest in your house hunting desires, and one that you can get started using right now. Keep reading to find out what you need to know to make it happen. The internal revenue service (IRS) makes it possible for you to invest in real estate using an Individual Retirement Account. However, things become a little trickier when trying to do the same with a 401(k). Directly using a 401(k) to invest in real estate is restricted by law, making it a challenge to get involved. However, there are still ways that you can get involved. Most IRA custodians won’t allow you to make real estate investments on their watch. You can take charge of your own funds by making a self-directed IRA. Roll over your 401(k) plan to turn it into an IRA tax-free plan so that you can have control over the distribution of your funds. Then, you can use the funds in your account to invest. This is the most direct approach you can take. With a 401(k), you can borrow up to half of your retirement savings, up to $50,000. However, you’ll what to make sure that you only purchase real estate within your 401(k) plan in order to keep the tax benefits flowing. 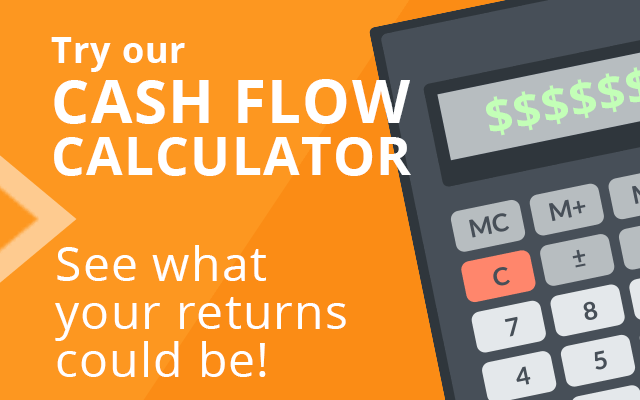 Purchasing anything outside of your plan will strip you of any tax advantages you have. 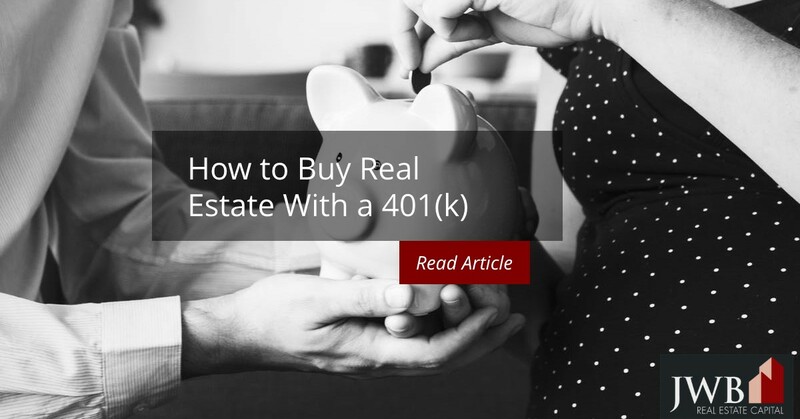 If you’re willing to work with an established real estate company to build yourself up, you can take your 401(k) and invest it through the company. This is the easiest way out of the three to get started. In this case, you’re simply taking your funds and giving them to the company itself. The company will then take care of all of the real estate work for you. That means you get to kick back your feet and watch the magic happen. Now that you know how to buy real estate with a 401(k), you need to know who you can trust to get you started on your real estate dreams. Luckily for you, you don’t have to look any further. 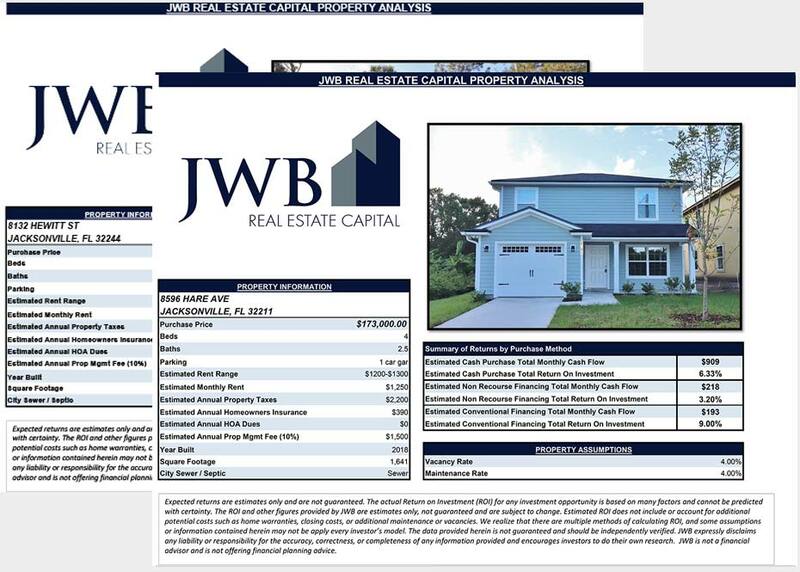 Here at JWB Real Estate Capital, we pride ourselves in the way that we give our clients the most satisfying real estate experience. Our clients are able to passively manage houses and build their investments without all of the labor of active house hunting. If this sounds like something you’d like to do, you should definitely look into working with us. Have a question you would like to ask us? We’d love to hear from you. Just give us a call and we’ll be more than happy to answer any questions.